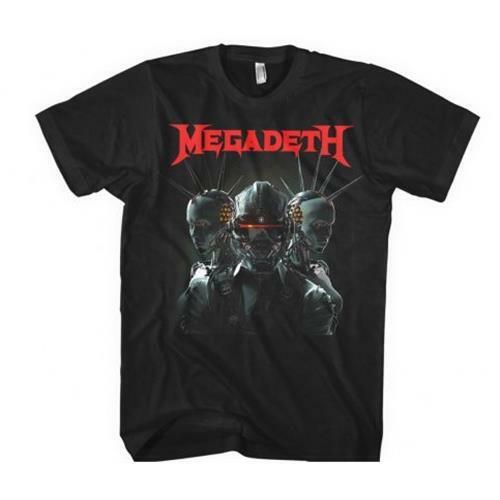 Megadeth is an American heavy metal band led by founder, frontman and songwriter Dave Mustaine. Formed in 1983 following Mustaine's departure from Metallica, the band has since released eleven studio albums, six live albums, two EPs, and two compilations. As a pioneer of the American thrash metal movement, Megadeth rose to international fame in the mid 1980s, but were plagued by constant lineup changes, due partly to Mustaine's and fellow band members' notorious substance abuse problems. 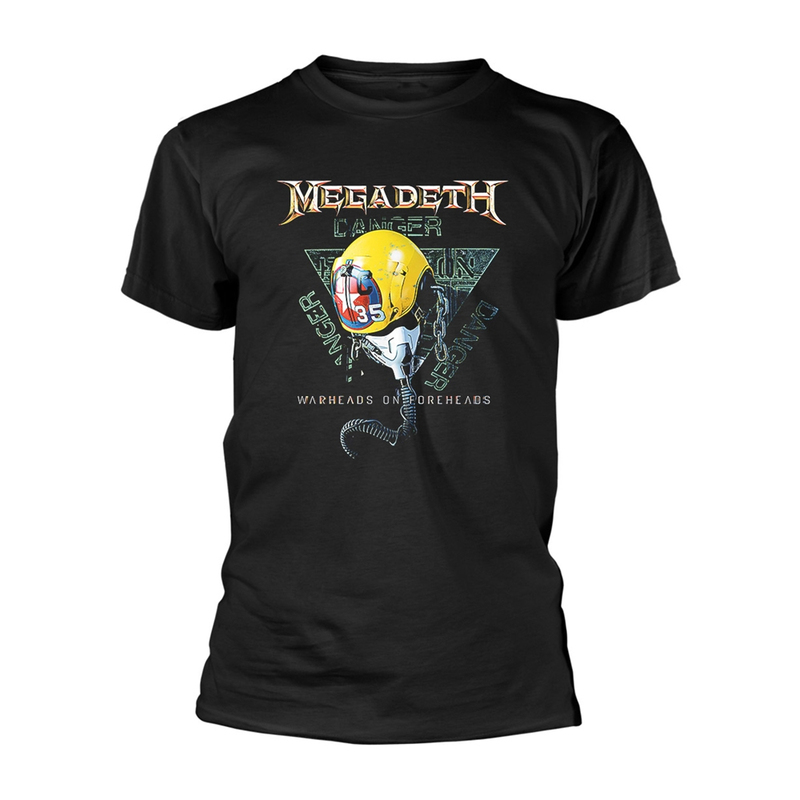 After finding sobriety and securing a stable lineup, Megadeth went on to release a string of platinum and gold albums, including the Grammy nominated, double-platinum Countdown to Extinction in 1992. Megadeth disbanded in 2002 after Mustaine suffered a severe nerve injury to his left arm, but following extensive physical therapy, Mustaine reformed the band in 2004 and released The System Has Failed, which debuted at #18 on the Billboard Top 200 chart, followed by United Abominations in 2007, which debuted at #8 on the Billboard Top 200 chart. Megadeth are known for their distinctive guitar style, often involving complex, intricate musical passages, and trade off guitar solos. Mustaine is also known for his original "snarling" vocal style, as well as his recurring lyrical themes, often involving politics, war, addiction, and personal relationships. 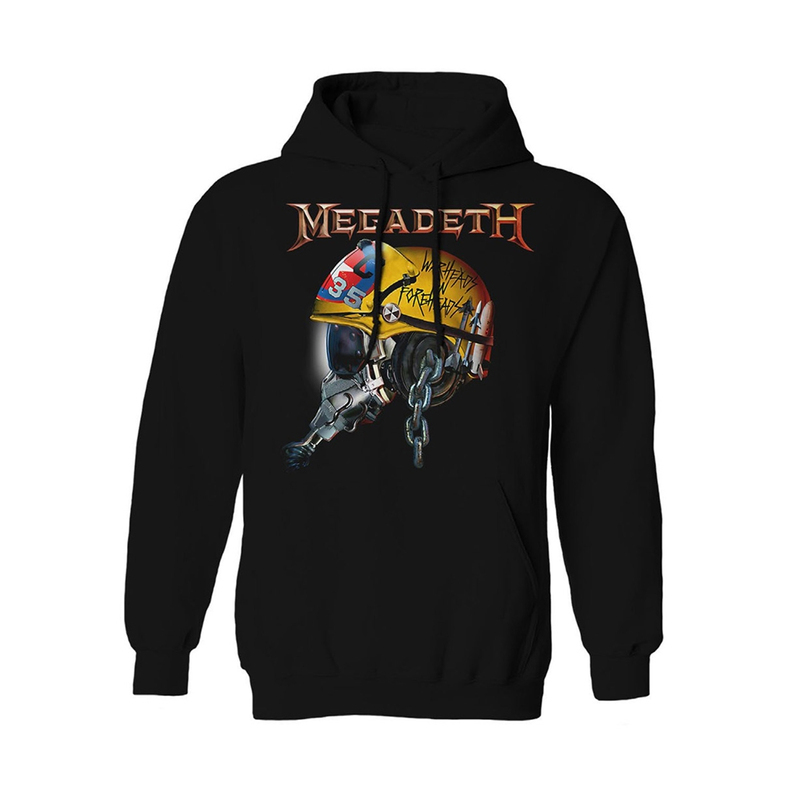 As one of the most commercially successful heavy metal bands of all time, Megadeth has sold more than 20 million albums worldwide, including six consecutive platinum albums, with seven consecutive Grammy nominations for Best Metal Performance. In their 25 active years, Megadeth has had 19 official members, with Dave Mustaine remaining as the driving force, main songwriter, and sole original member. Megadeth is often mentioned as one of the "Big Four of Thrash" bands, along with Anthrax, Metallica and Slayer.